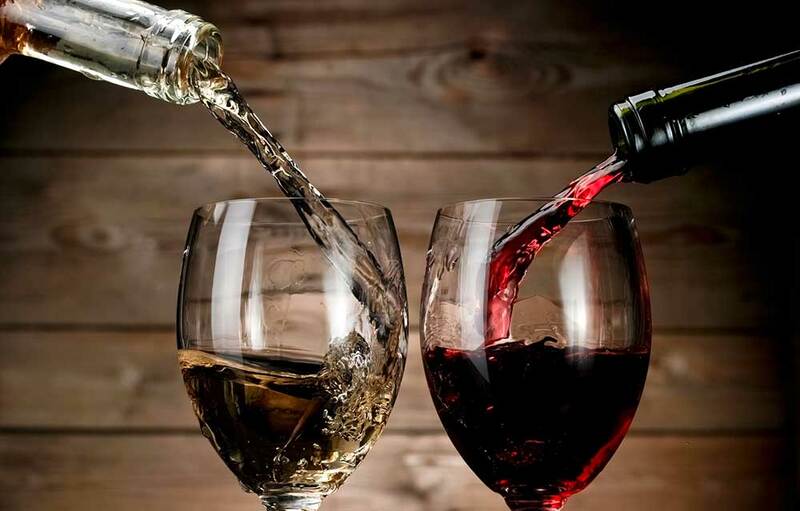 The Breckenridge Wine Festival attracts top wineries from around the globe! With more than 300 wines being poured, a variety of food to sample and live music, there’s something for everyone! Villa Maria / Santa Cristina / Marchese Antinori / Torres / MOTTO/ Intrinsic Wine Co.